Each Way Value Tips has been burning up the track this September, tipping up numerous 7/1 and bigger priced horses and delivering strong profits for its members yet again. Each Way Value Tips like the name suggests is an each way tipping service for horse racing, the service sends out its selections every evening for the next days racing and often you can get a very good price on the selections before they are backed right in one race day. The fact that the selections prices are often backed in a lot suggests there is massive value in the tips. It has proven very profitable to follow this tipster and the profits have certainly been very welcome. Tipster Reviews live trialed the service and the results are below. During the trial, the profit was in excess of £500 which is amazing in jsut 12 days. 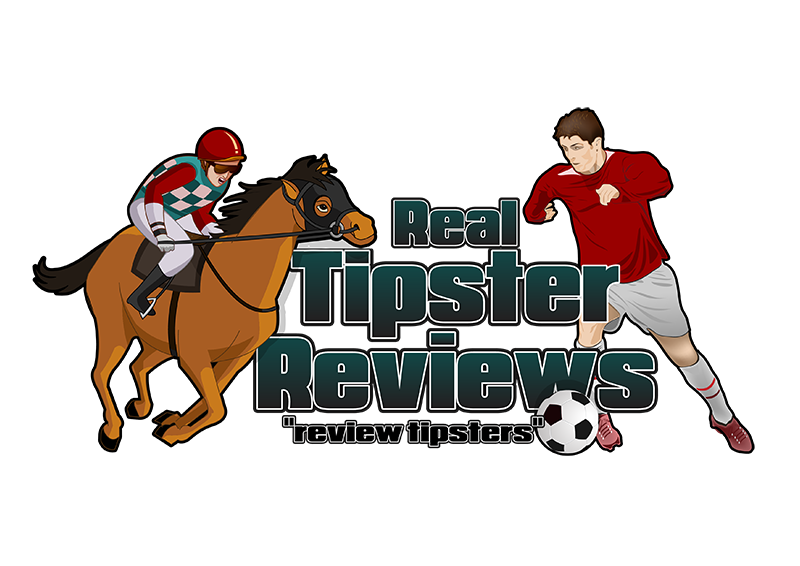 You can join the live trials for free at our sister site Tipster Reviews. Each Way Value Tips Trial Results taken from Tipsterreviews.co.uk. Every week they trial another normally paid for tipster service sending you the tips before the event occurs so you can see just how good or bad a service is without paying a penny of your hard earned money. You can also get exclusive membership deals for the tipster on trial after the trial finishes which is useful if the trial has gone very well. This is an exclusive time-limited offer and it can end at any time so please ensure you act fast to make the most of these winning horse racing tips. Normally £29 a month the code saves you £29! Have you been a member or are you a current member of each way value tips? Please leave a review of the tipster service on the sister site for others to see.